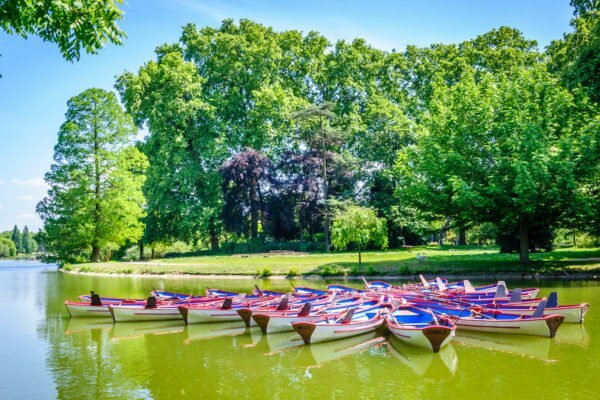 Ahhh … springtime in Paris! The florist shops are bursting with the brilliant colors of spring flowers, blossoms have begun to decorate the trees and even boutiques have taken on a spring colored palette. Mary Ann Grisham shared these photos with us while strolling through Paris. What a perfect way to welcome the first day of spring! The colors and scent are simply heavenly after winter. 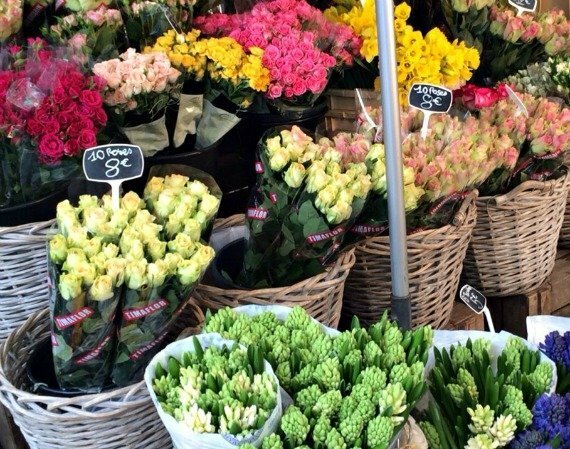 Walking by the florist shops it’s so hard to resist a spring bouquet … or two! 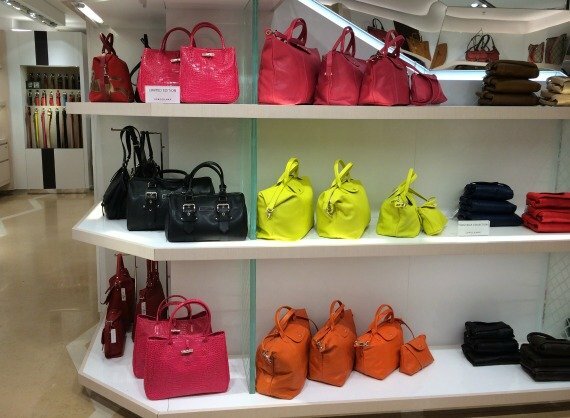 I had a dream about buying that large pink Longchamp handbag. Fact. 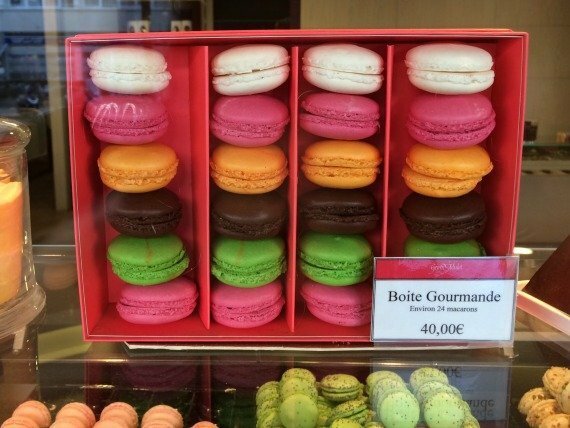 Even the macarons on display at Gerard Mulot had us thinking of spring. 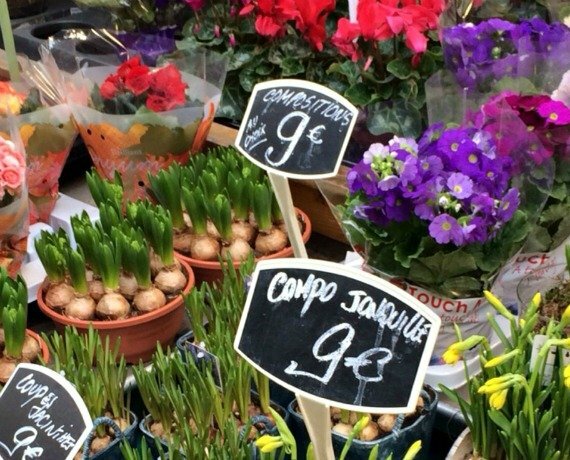 Wishing you a happy first day of spring from Paris! 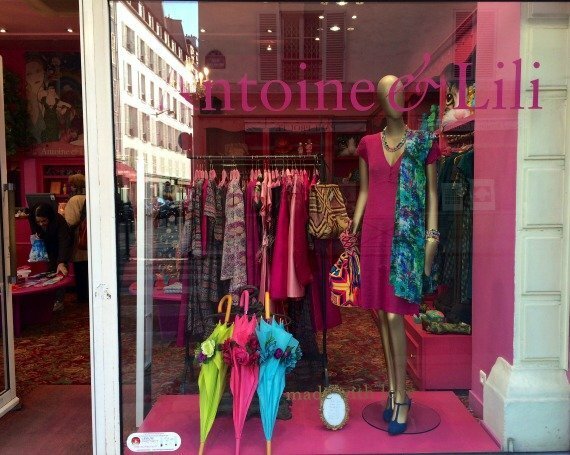 Posted on Thursday, March 20th, 2014 at 4:50 pm in Parisian Living. You can follow any responses to this entry through the RSS 2.0 feed. You can leave a response, or trackback from your own site.